This week… some rustling in the herbage, a shepherd who can’t hold on to happiness and a lost city. 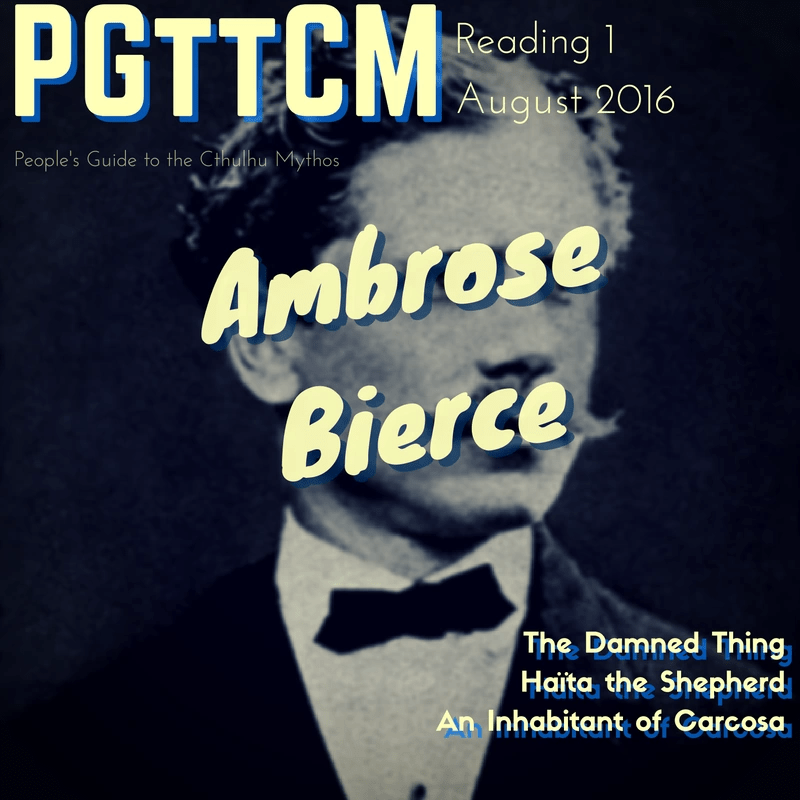 I read a few relevant stories for the podcast this week, next week will be about Bierce himself. Check out the sponsor founditemclothing.com and check out the network of podcasts I’m now part of at darkmyths.org and also check out Eastern Boarder, a podcast about what it was really like behind the Iron Curtain. Music by Kevin MacLeod, not Scott McCloud. Previous postGettin’ Ill w/ the Brontë Sisters.